Can You Really Prepare for a Hurricane? 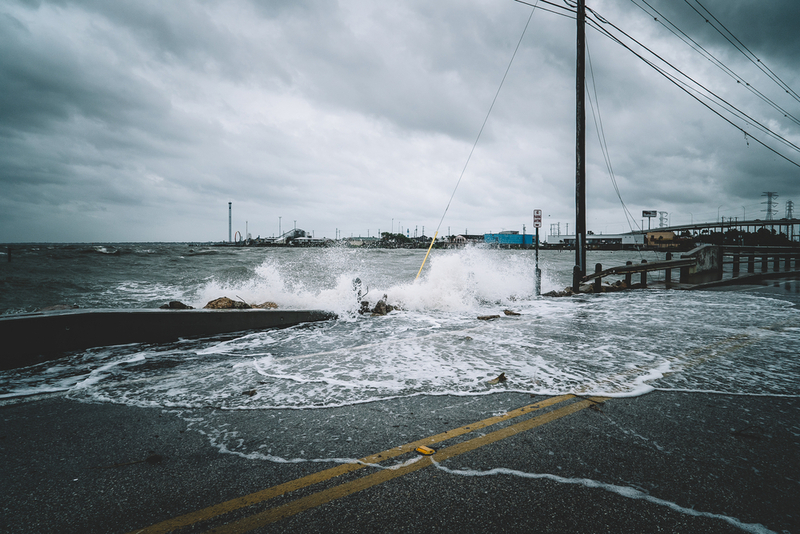 Home Personal Injury Can You Really Prepare for a Hurricane? As Hurricane Irma inches closer to the United States, officials are warning people that they need to be prepared. People across the country have watched residents of Houston and the surrounding area deal with the aftermath of Hurricane Harvey. The way that the city has responded should serve as an inspiration to some, but it should also serve as a warning. In the days preceding Harvey, residents of Houston and its surrounding areas were not ordered to evacuate. 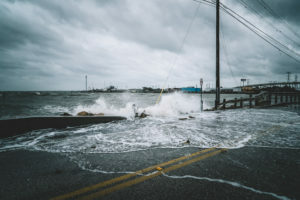 While some chose to do so, many others chose to shelter in place, only be forced to evacuate once streets and homes began to flood. With waters reaching over 10 feet, some discovered flood waters touching their ceilings and rising higher. The question has been posed: Can you really prepare for a hurricane? Devastating loss can occur, and likely will, no matter how prepared a person or family is. The one thing that is known is that although some possessions cannot be saved by preparedness, lives can be. As Irma threatens the East Coast and Gulf Coast, knowing how to prepare could save your life. One of the most important things you can do is make plans for where you will go. Because the storm is not expected to strike land until the end of the week, there is plenty of time to leave and get to a friend or family member’s home. If you choose to evacuate to a shelter instead, listen for information provided by local authorities on where evacuees should go. Plan on several different routes and several different shelters. This will ensure you have a plan B should your first choice of destination be closed or blocked. It is unfortunate to say, but people do die or disappear in hurricanes. Once you have your plan, share it with loved ones. Tell your family and friends where you plan on going and how you plan on getting there. Leave a note when you leave your home. Write down where you have gone and the route you have taken. Place the note in a freezer bag and tack it on a wall as high as you can. Charge several portable battery packs so that you can keep your cell phones charged in the even power goes out. You want to be able to stay in touch with loved ones and you can’t do it with a dead cell phone. Make a plan for your pets. You may want to ask someone to take care of them for you, especially if that person lives in an area that is not presumed to be affected. You can always go pick up your pet in the event your area remains untouched by the storm. If you don’t have somewhere to send your pets, make sure the shelters you are considering are accepting animals or make arrangements at a local shelter or boarding facility. Atlanta likely won’t receive the full brunt of Irma, but the storm is expected to be one of the most devastating in decades. As such, residents should prepare for the worst, no matter what. If you or a loved one is injured in an accident in Atlanta at the fault of someone else, you have legal rights to compensation. Call our office today for assistance.